Do you want to pay less for the development of software and still have more quality and speed in the entry of your software programs? 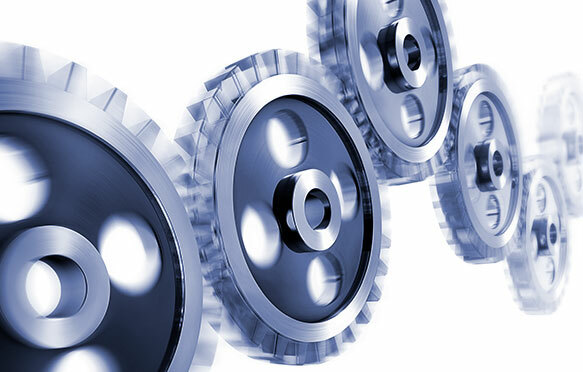 With tested and fine-tuned methodology, we develop software factory delivery models (program coding) and solutions factory (coding and consultancy), using the best professionals, techniques and tools as well as the most advanced technologies in the market. The software factory allows the client to completely or partially outsource all of its programming area. The solutions factory allows a client to outsource completely or partially its systems analysts and consultants. Both solutions allow a client to replace a fixed cost with a usually smaller variable cost as well as make possible the use of services on demand.